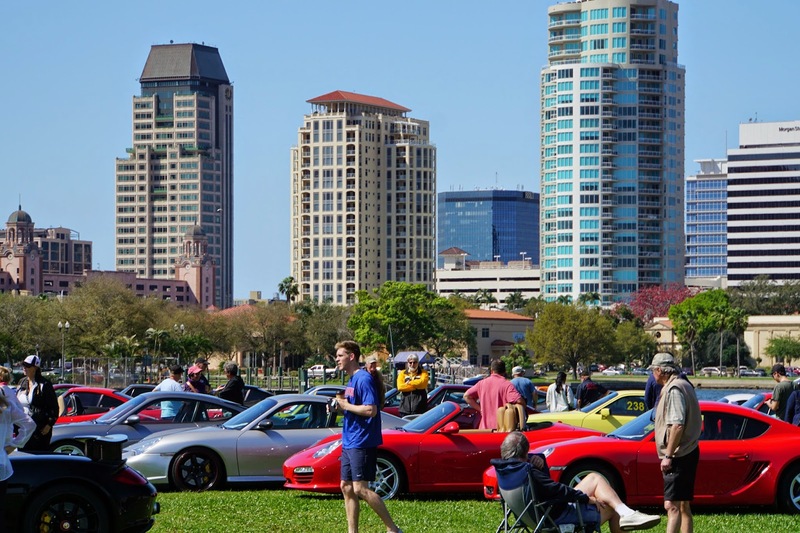 A quick post for all to enjoy, here's some pictures of the fabulous sights in downtown St. Petersburg, FL on Sunday, March 8th. 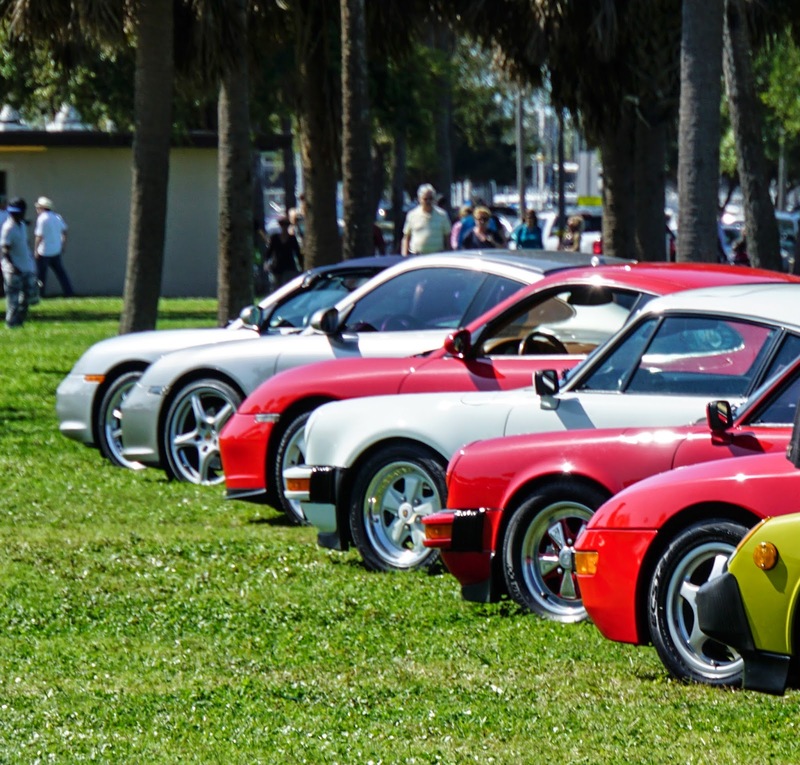 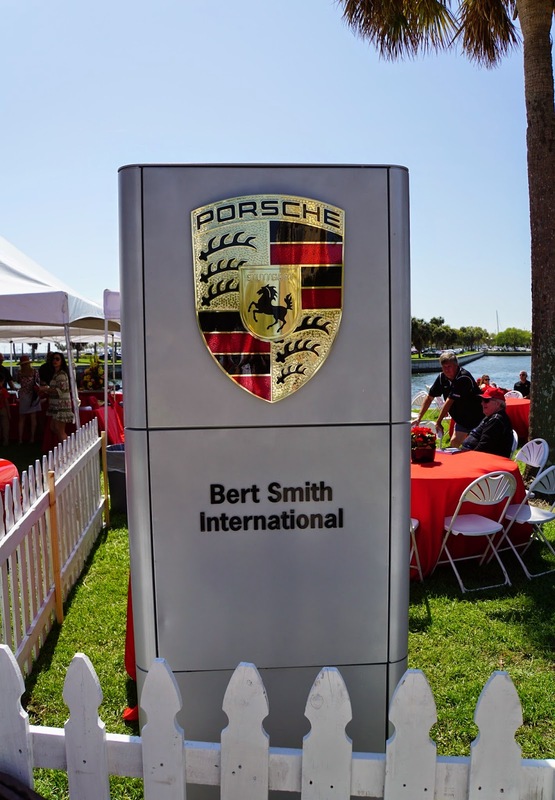 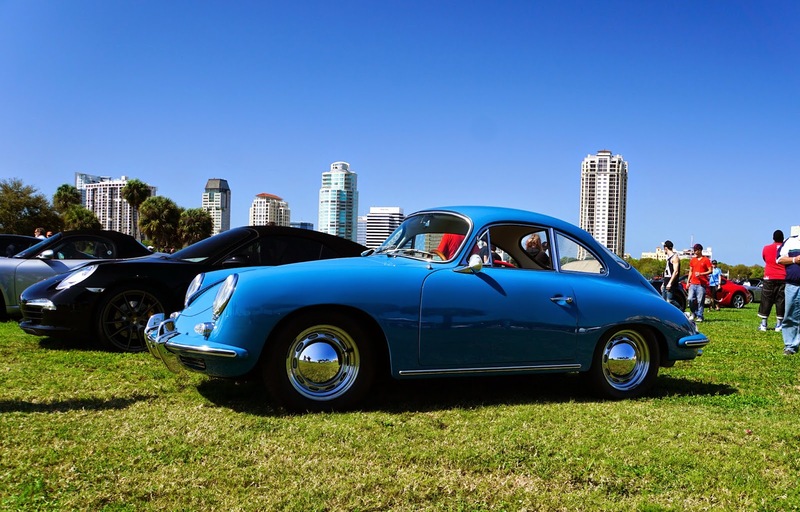 First we start with the Porsche Club of America's Wash & Shine Car show at Spa Beach Park in beautiful St. Petersburg. 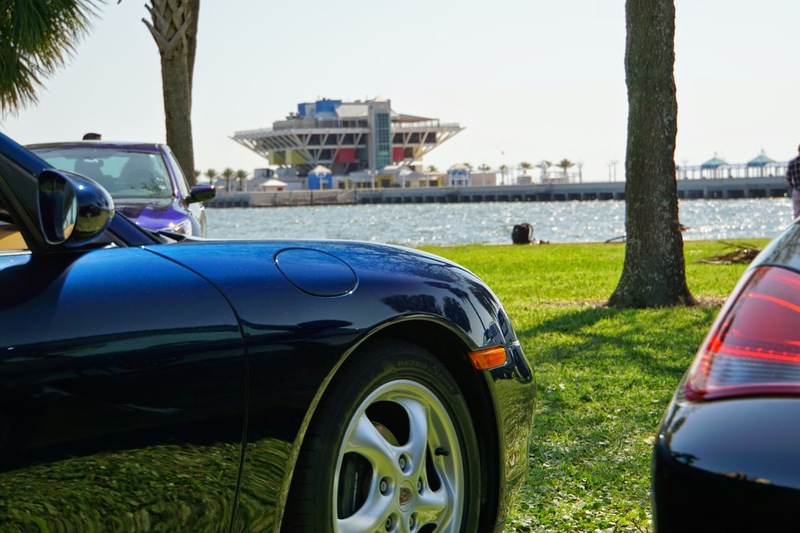 The setting could not have been more beautiful. 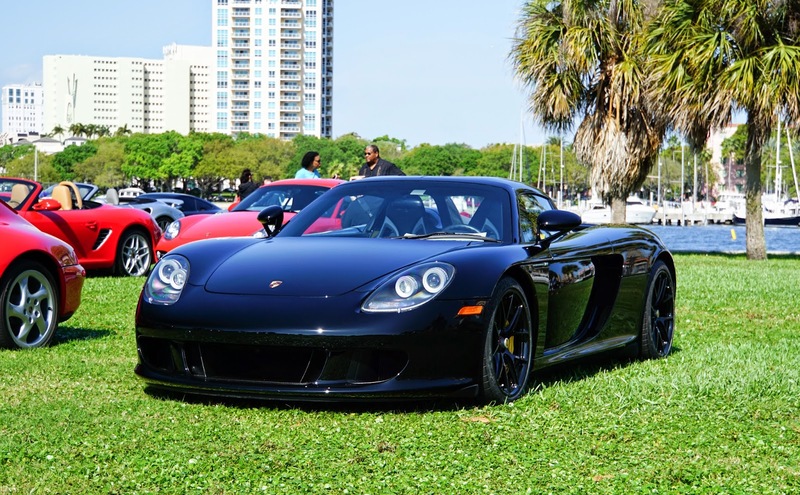 Paradise! 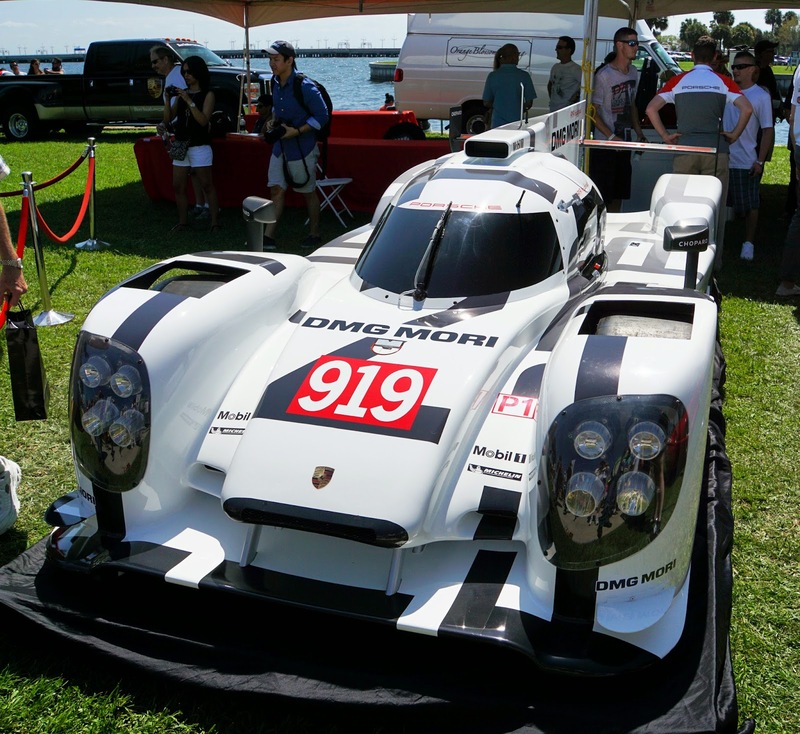 And across the way in Vinoy Park, the prestigious Festivals of Speed. 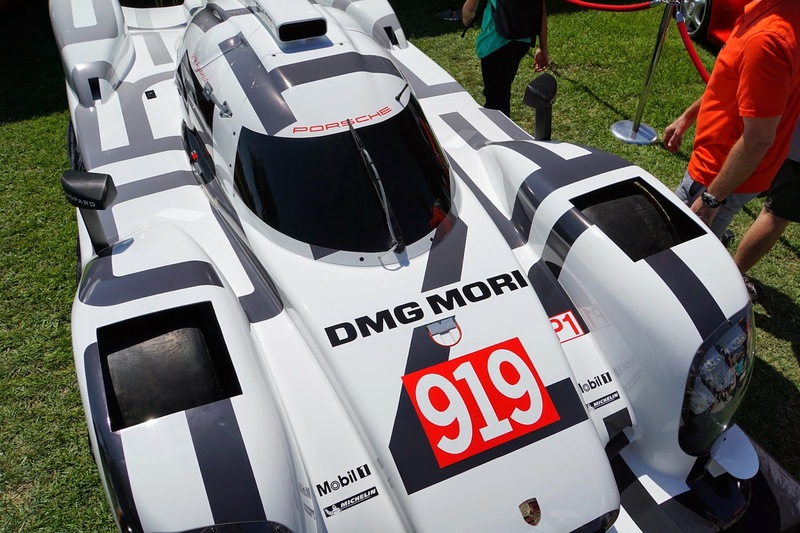 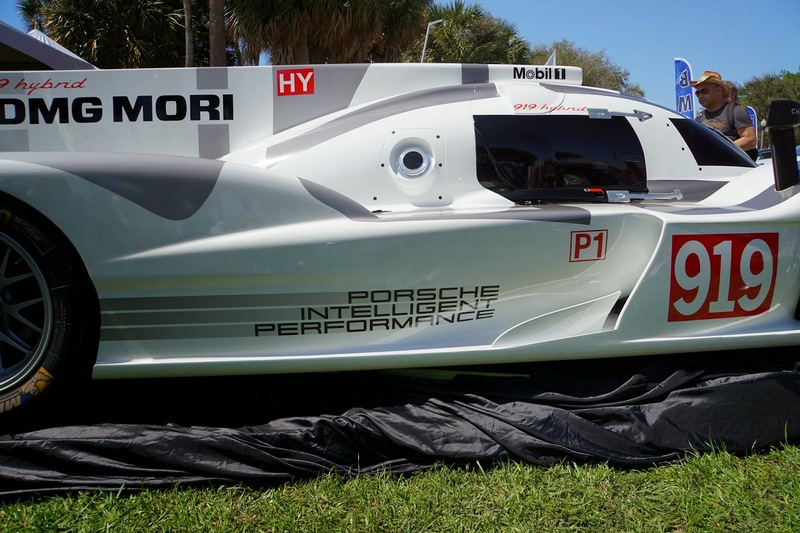 Here is the eye popping Porsche 919 that will compete at LeMans. 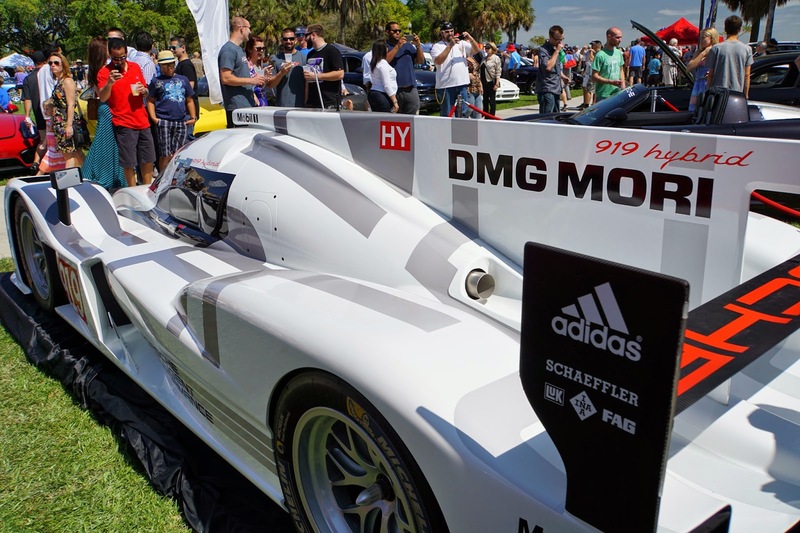 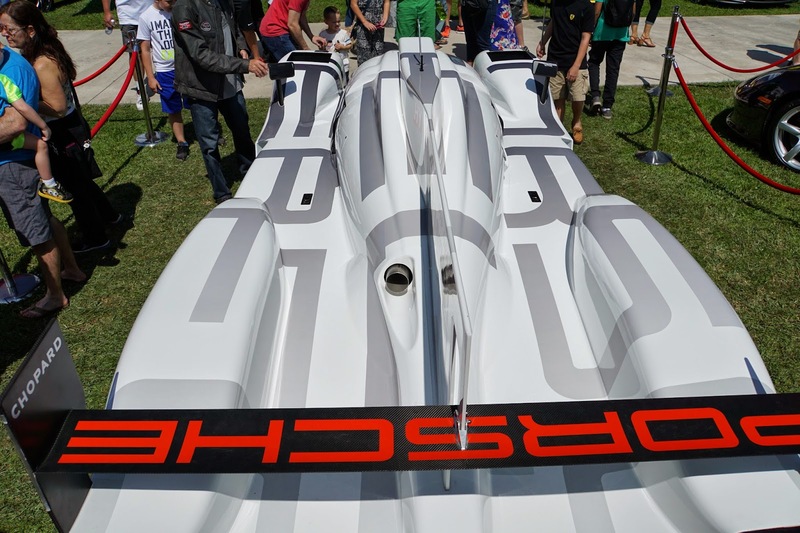 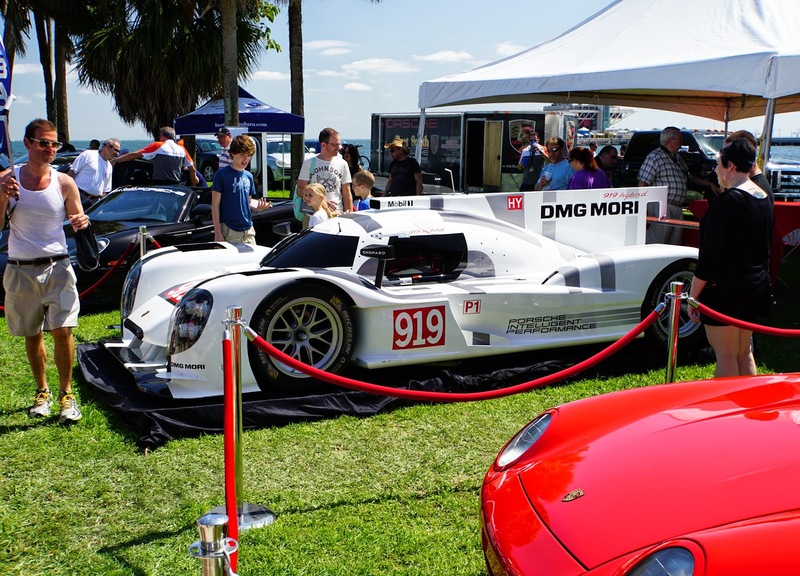 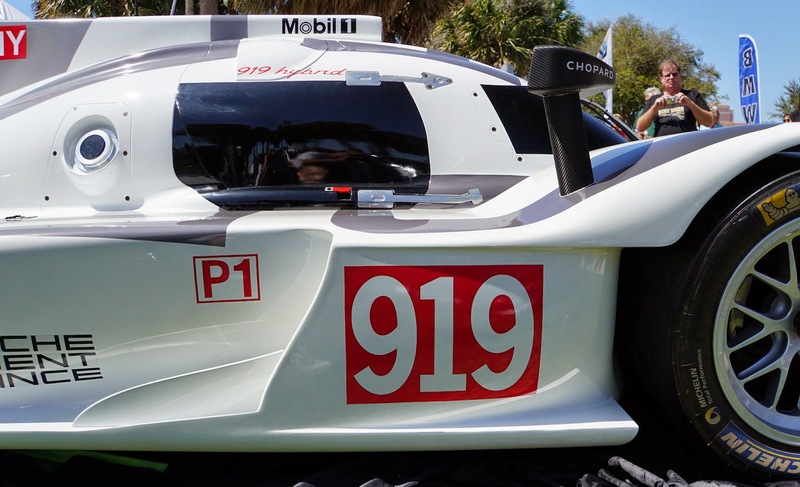 This is only the second appearance of this car in the US and that's why I wanted to photograph every angle of Porsche's most talked about race car in decades.